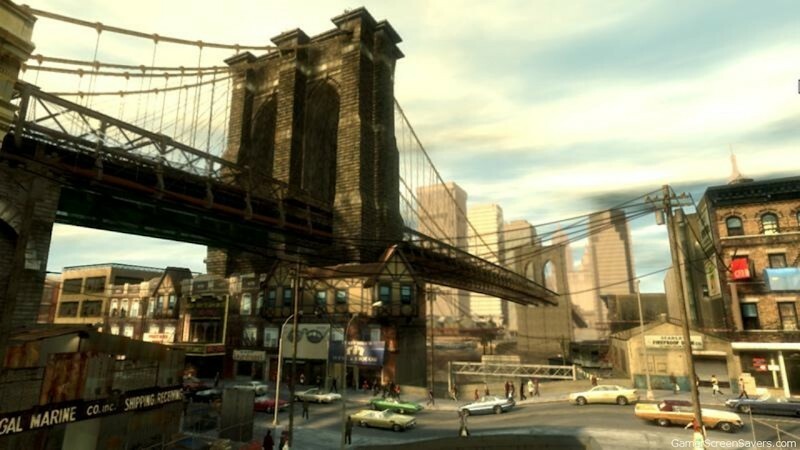 Posted this morning at Kotaku.com, Rockstar recently created a timelapse video of fifteen days in Liberty City. Don’t worry, even though you can’t see any gunfights, carjackings, or high-speed chases in this video, rest assured they probably happened somewhere in that great virtual world. It’s actually rather shocking to see how awesome the video looks. Not because the game wasn’t great, but because it’s been over a year since its release and it still is an amazing achievement when compared to newer games. If you somehow haven’t played GTAIV yet (and are old enough), it really is a great game and can now be found in most bargain sections; just a FYI. Unfortunately, the video isn’t embeddable, so you won’t find it here or at Kotaku. You can, however, take a quick trip here and view it at your leisure.